We offer a broad spectrum of lighting products to fit any requirement and design. Robustly designed commercial LED lighting products available in the market and we are not tied to any one brand. We have relationships with all brands through their respective distribution networks. We source the best products based on the needs of the customer. 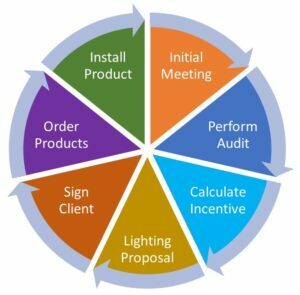 Whether your project needs a simple or a complex LED lighting solution that is controlled by occupancy sensors or other wireless controls, we can help design it for optimum use. Our competent staff is always updated with the latest in innovations and controls through continual training sessions. We are an ETO Trade Ally, the Bonneville Power Administration, and Energy Star. 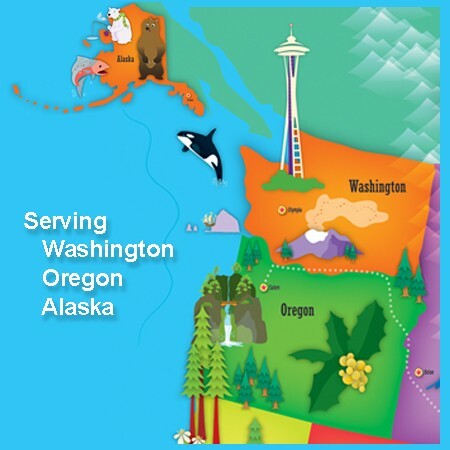 We work daily with all the respective PUD’s in the Pacific Northwest and Bonneville Power Administration (BPA). These customer categories have had site visits and these are some of the observations we’ve had in their facilities. 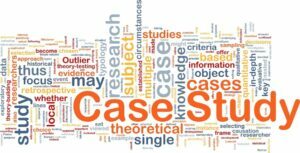 Dynamic Energy Solutions developed case studies to the following retrofit examples. We serve both ‘for profit’ and ‘nonprofit’ organizations. Since non-profits do not pay taxes due to their tax exemption we can still help drive down their total cost of operation with our lighting and HVAC partnerships. Generally speaking, we can help the following categories.